Shot Glass with your Message. 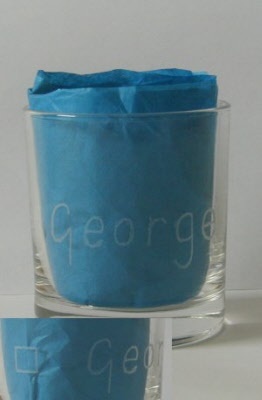 The glasses can be painted with your name or message. 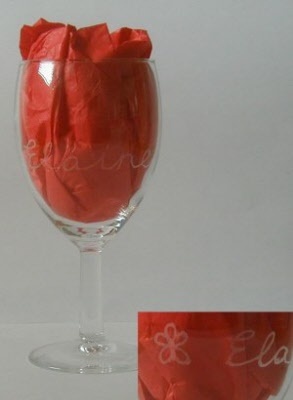 Make ideal presents, also suitable as unusual wedding favours. Glass Capacity = 7 cl.